It's happened a number of times while playing The campaign. 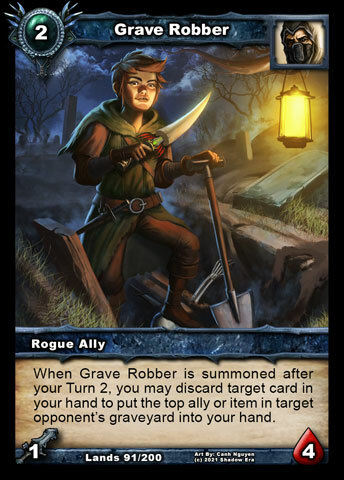 I'll play Grave Robber after turn 3 and discard a card for his ability but nothing from the opposing players deck comes into my hand. Just recently tried it and there was an ally clearly ontop of the AIs graveyard but I got nothing. Is this a mission with no opposing hero? 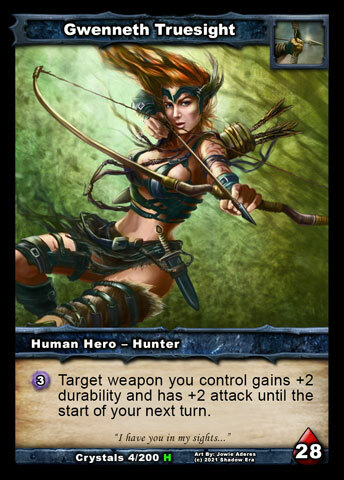 That could be untested corner case of this card. Did Gwen have Into the Forest on? I don't recall. That would make sense though since GR needs to target a hero. Unless I hear otherwise, I'm going to assume this was due to Into The Forest being out and this is not a bug. I did another test and it happened again. This time I was sure that there was no into the forest in play. 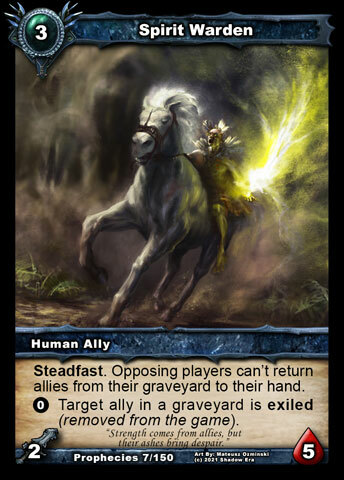 I feel that Gondorian missed this in your opening statement but you do not draw a card from your opponents deck. You draw the top item or ally from their GRAVEYARD. Edit: I see you mentioned graveyard in second part of comment. Interesting. I will try it myself. So, I did some testing, 3/3 times it worked perfectly. 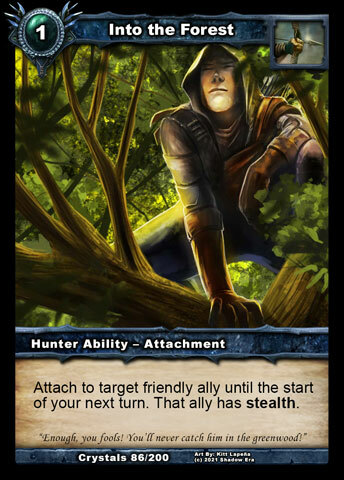 Also, one of those times the opponent has Into the Forrest attached. So, I’m not sure what is happening with your scenario. There obviously is something there you are missing. Especially since I was able to get it to work every time. Too bad I can’t watch you play campaign. Just realized what it could be. Every time GR ability fails I have Spirit Warden in play. I think his ability is stopping Grave Robber 's when I'm trying to retrieve an ally. That's the best explanation I have. Is that correct behavior?